Concreting and New Kennels ! Concreting & New Kennels. Such a generous donation! 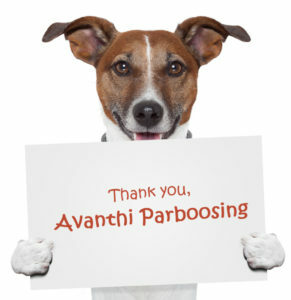 Everyone at 4Paws Animal Shelter, and that definitely includes all the residents, are immensely grateful to Avanthi Parboosing. Avanthi and her family have been long-time sponsors to our Shelter and her latest donation has enabled us to concrete the dogs’ quarters. 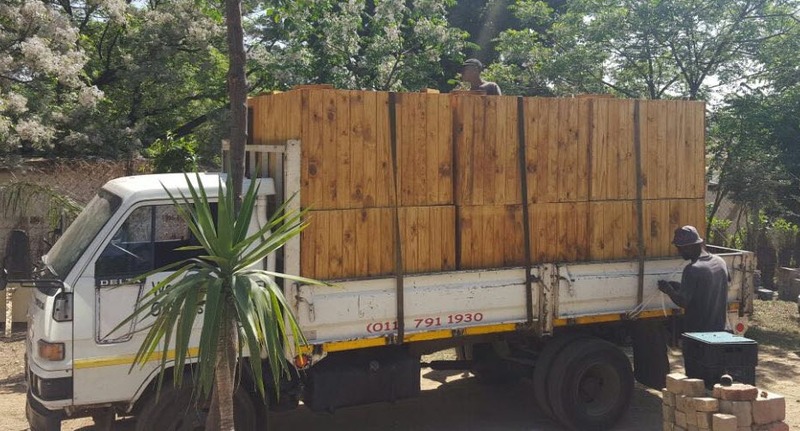 Please check out our Shelter Projects page for more information on Avanthi’s amazing gesture which has allowed us to make an incredible improvement to our Shelter. Brand new kennels all ready for occupation! 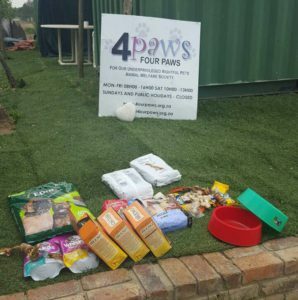 Everyone at 4Paws Animal Shelter, and that definitely includes all the residents, are immensely grateful to Avanthi Parboosing. Avanthi and her family have been long-time sponsors to our Shelter and her latest donation has enabled us to concrete the dogs’ quarters. 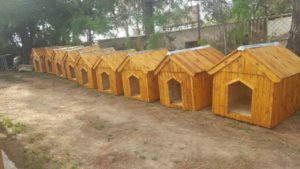 In addition, she has supplied 30 brand new kennels valued at least R68,000.00. 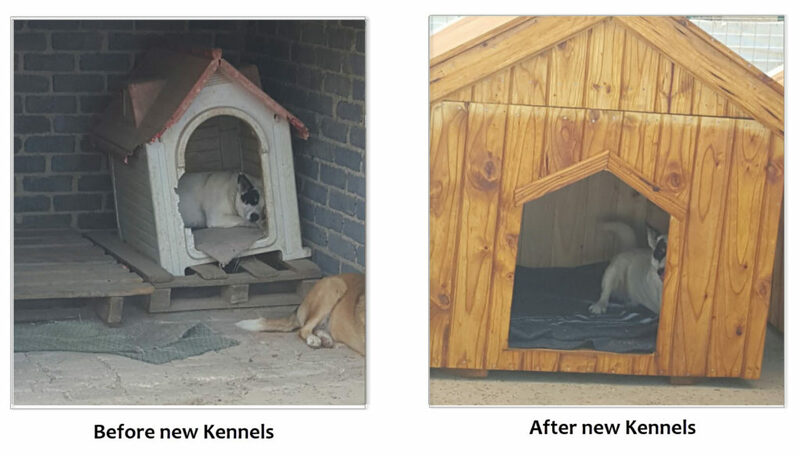 The difference this amazing donation has made to our pet’s lives is immeasurable and some of the ‘Before and After’ pictures can be seen below. There are very few words which adequately describe our gratitude for such amazing kindness and we are blessed to have such an amazing benefactor in Avanthi and family. 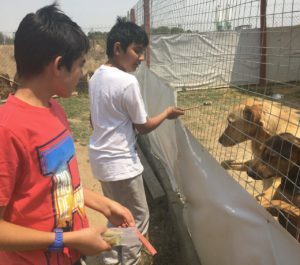 Here are Avanthi’s children and friends (left) who were making friends with the very grateful dogs. Thanks kids! 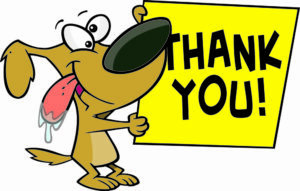 You are always welcome at 4Paws Animal Shelter and we love to see you! We are also so very grateful to Avanthi’s friend Zarina Bassa who also donated R10,000.00 towards this project. Zain Bassa was kind enough to collect these items below from his school friends. This is such an amazing gesture and we thank all the children and their parents who were kind enough to donate to our Shelter. Items collected by Zain Bassa from school friends. Well done kids! 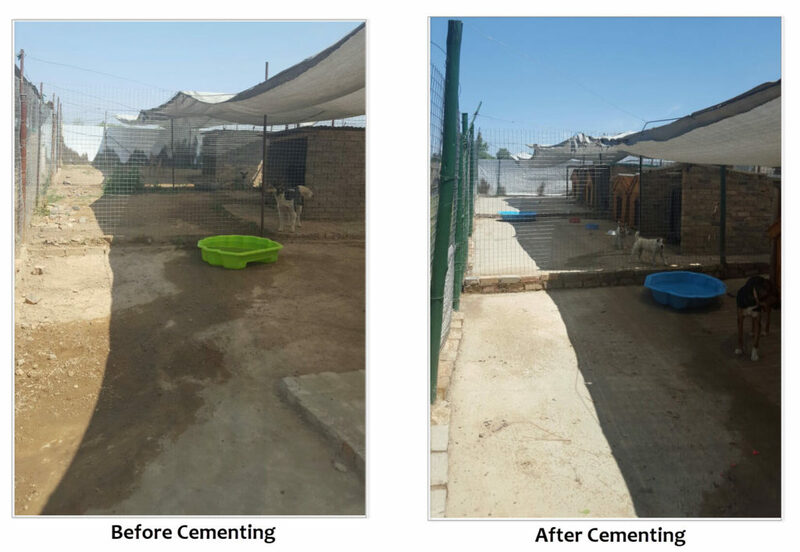 Just take a look at the huge difference the cementing of the dogs kennel has made! And look how happy the new occupant in the new kennel, below right. Just look at the happy occupant in the new kennel, above right !